Melt-bolt thermocouples used for the temperature measurement of molten plastic. 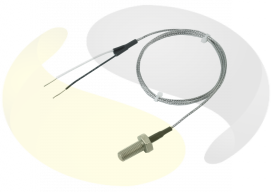 A range of temperature sensors designed for high pressure applications in the plastics industry. 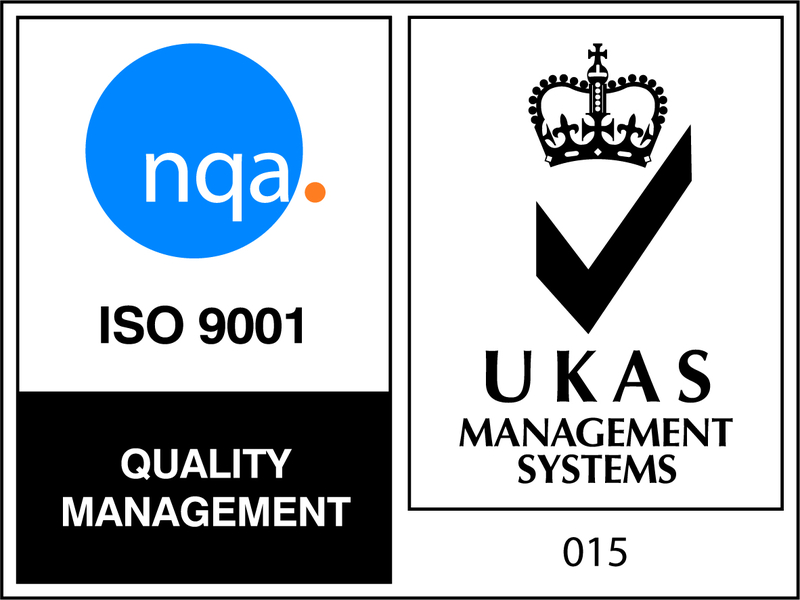 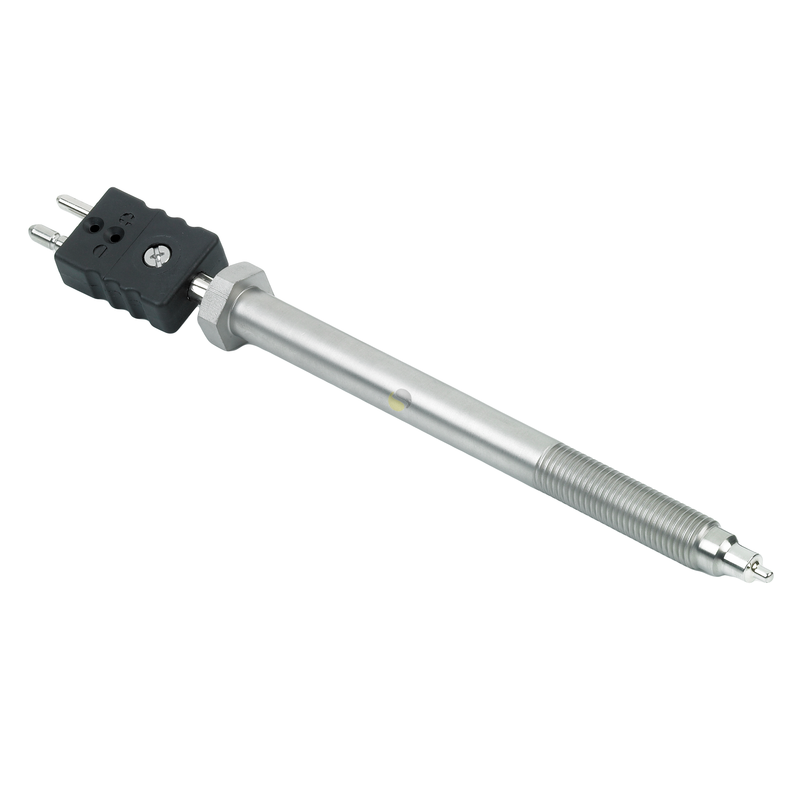 Rated to 400°C they have a standard 1/2 inch UNF-20 thread, with the ‘bolt’ made from 316 stainless steel and in lengths of 76mm or 152mm. 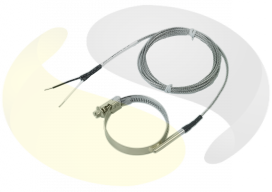 The thermocouples are available in type J or K calibration and have a grounded junction with an option of either 5mm protruding or flush tips, complete with standard round pin connector termination.